Contributing to the field of adult literacy is a core value of Literacy Action.  Georgia State University, the University of Memphis, the University of Toronto, Kennesaw State University, and Emory University have all had researchers conduct studies at Literacy Action. Two Ph.D. dissertations have been written on Literacy Action’s programming. ← Our Atlanta Location Moved!